Wow! This is a great investor opportunity.CHANGE: As of 9/19/18 this package bundle of 9 condos CAN BE SOLD INDIVIDUALLY! Buy one, some, or all! Package bundle is $955,000.All condos have tenants & Prop. Mgt. You can retain PM & make it turn-key! Great cash flow & room to improve rent. All condos have HVAC but are not updated. 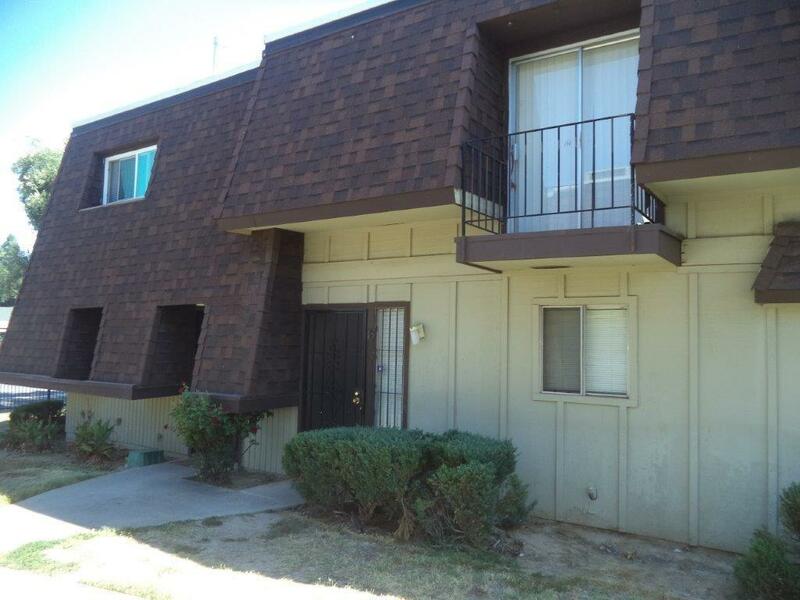 This nice unit has kitchen granite counters,dual pane windows & stucco exterior. Laundry & Pool on site. Close to shopping & public transportation. Do NOT Disturb Tenants.